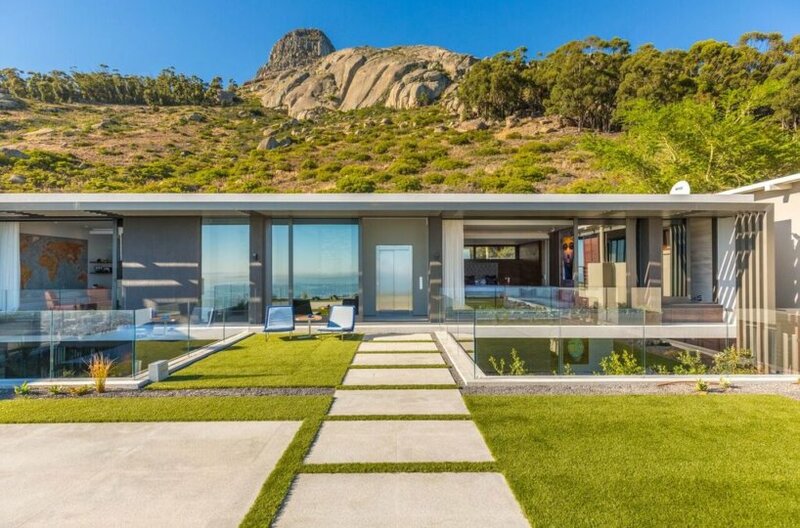 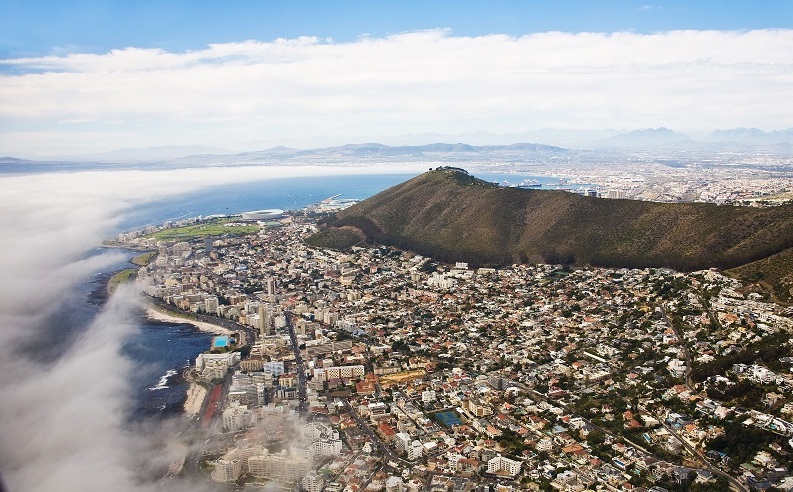 The sought-after suburb of Fresnaye lies high on the slopes of Lion's Head, between Sea Point and Bantry Bay, along a 10km stretch of coastline known as the Atlantic Seaboard, or millionaire’s mile. 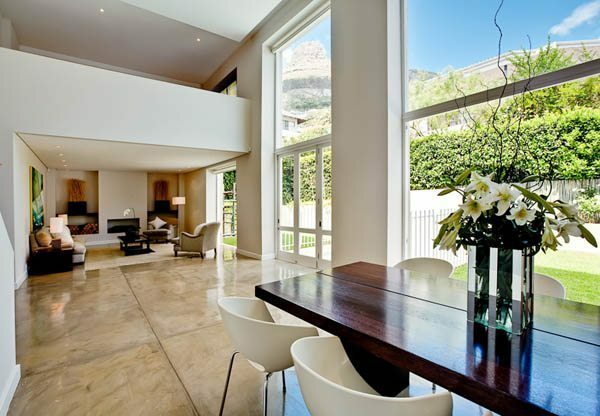 The sought-after suburb of Fresnaye lies high on the slopes of Lion’s Head, between Sea Point and Bantry Bay, along a 10km stretch of coastline known as the Atlantic Seaboard, or millionaire’s mile. 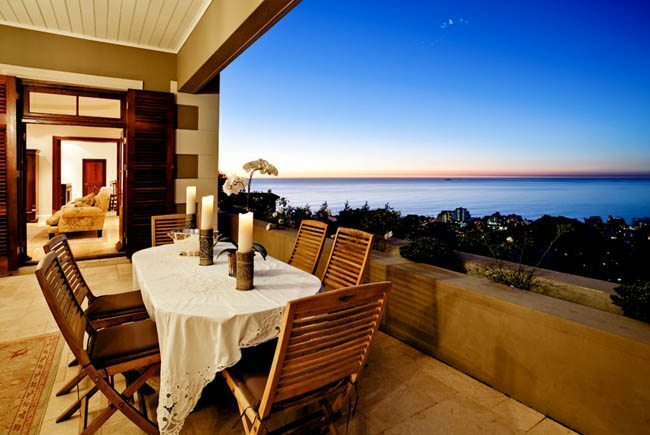 Fresnaye is a wind-free area well known for its sea and mountain views, proximity to white sandy beaches of Clifton and Camps Bay and easy access to Cape Town’s city centre. 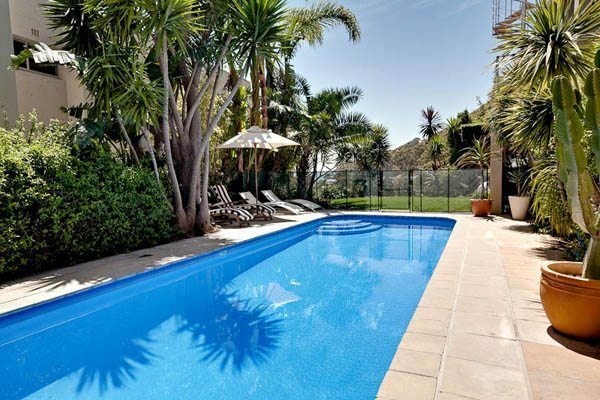 Situated on the steep slopes of Lions Head, Fresnaye is often chosen as the destination of choice for travellers who regularly visit Cape Town. 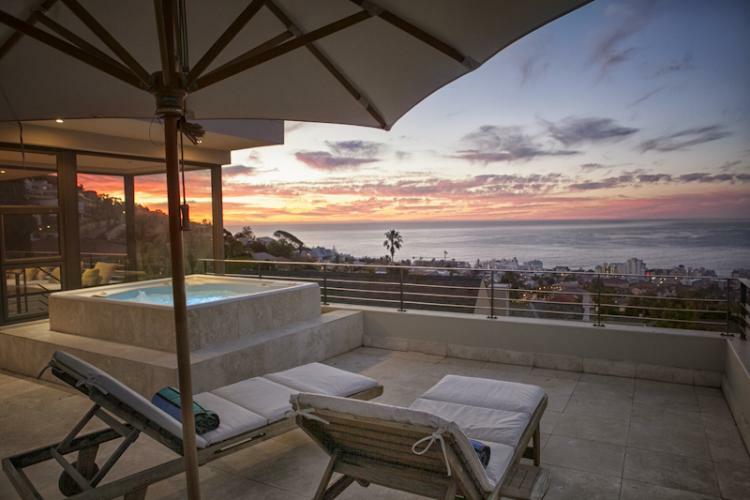 Villas in the exclusive Fresnaye are Luxurious to the highest standards, while maintaining a homely feel, giving visitors the warmth and comforts from homes that are there for more than just holiday accommodation. 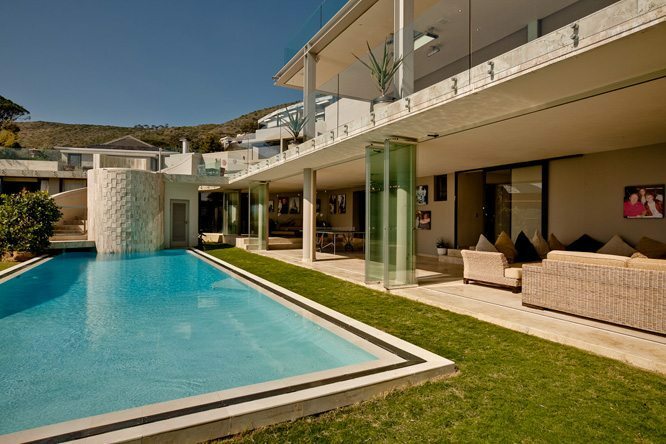 The properties are fit to live in and most have staff to attend to your every whim.